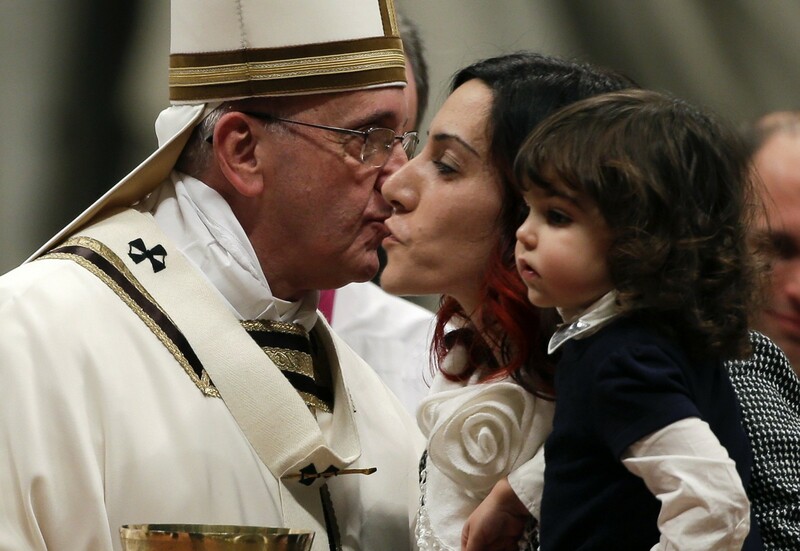 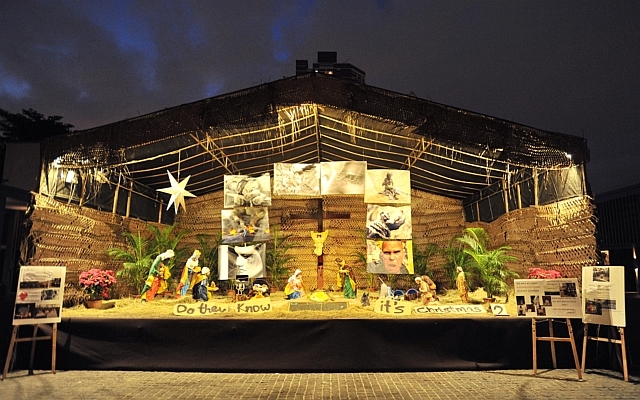 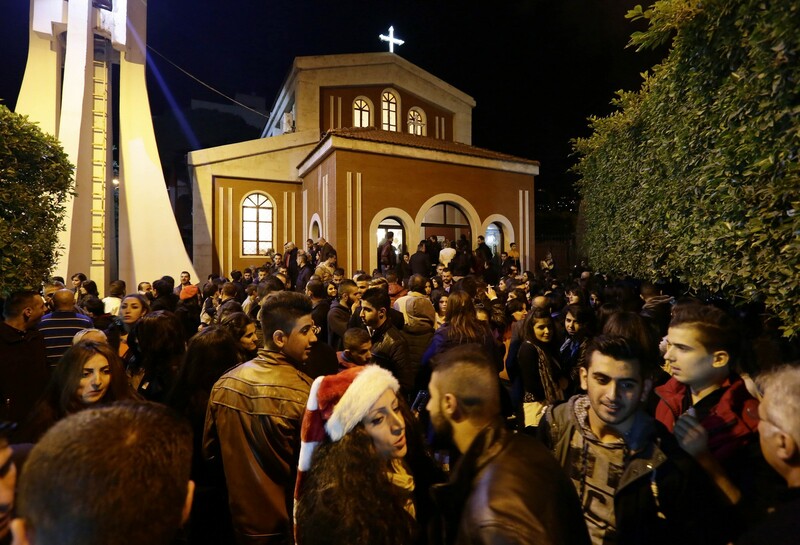 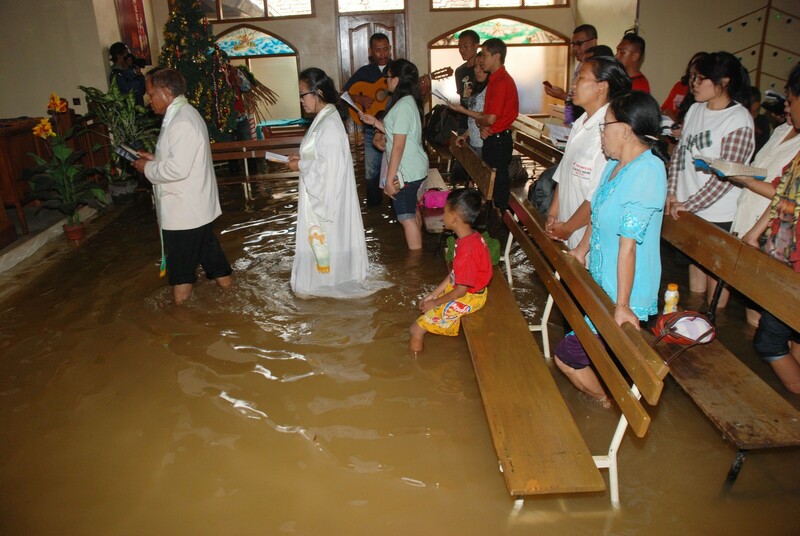 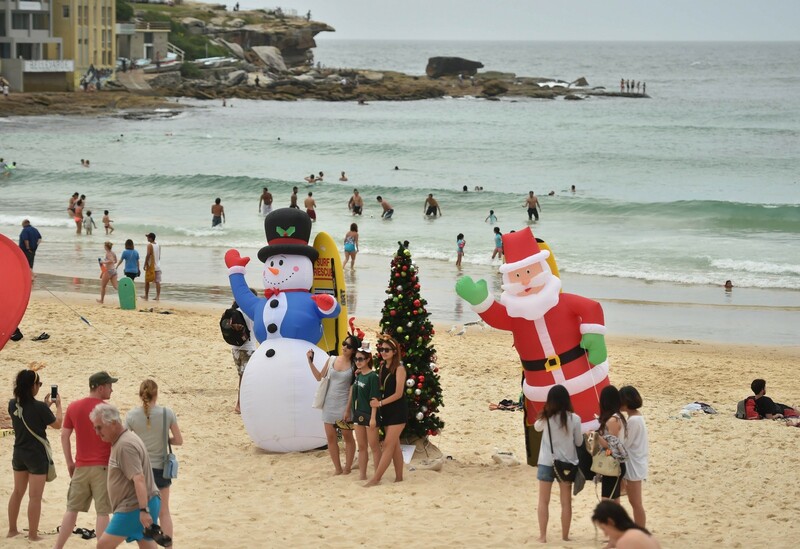 It's Christmas day and the world is revelling in the season to be jolly. 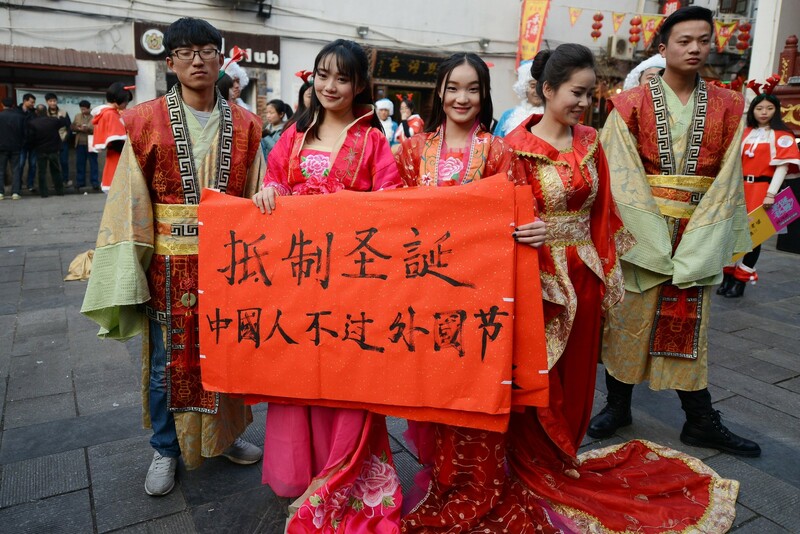 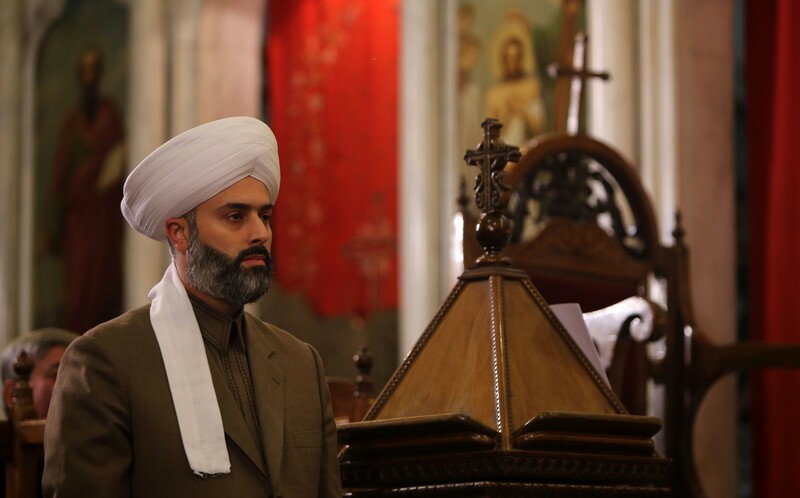 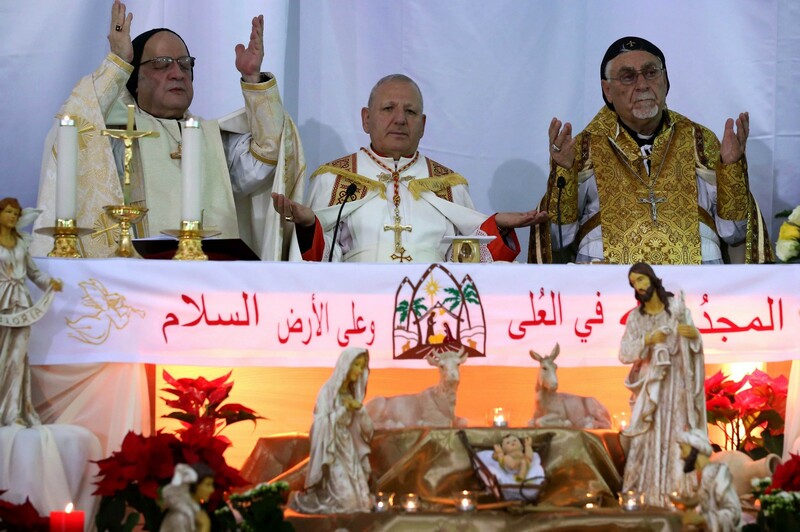 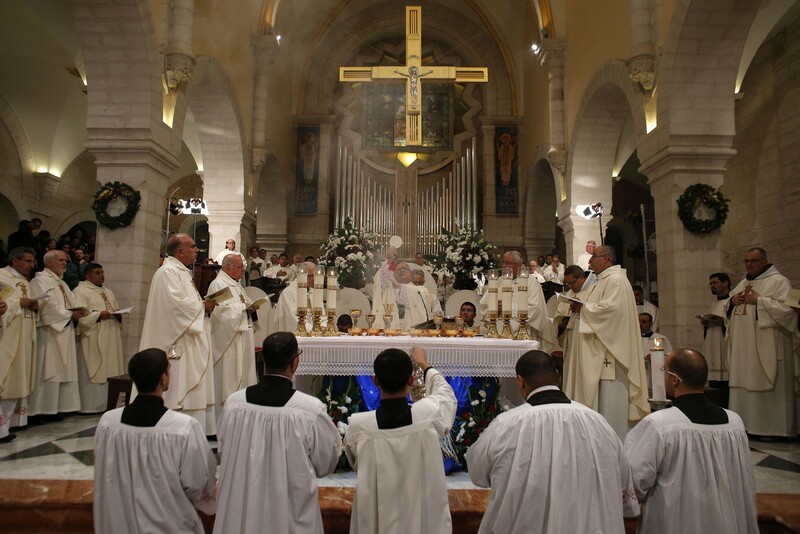 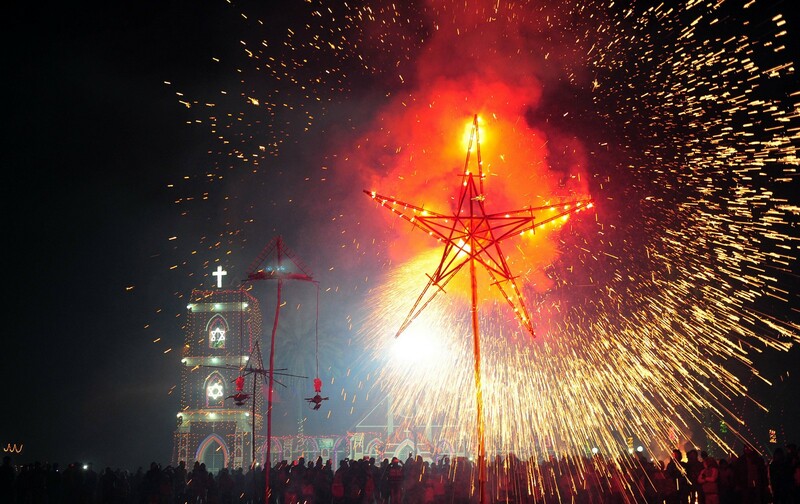 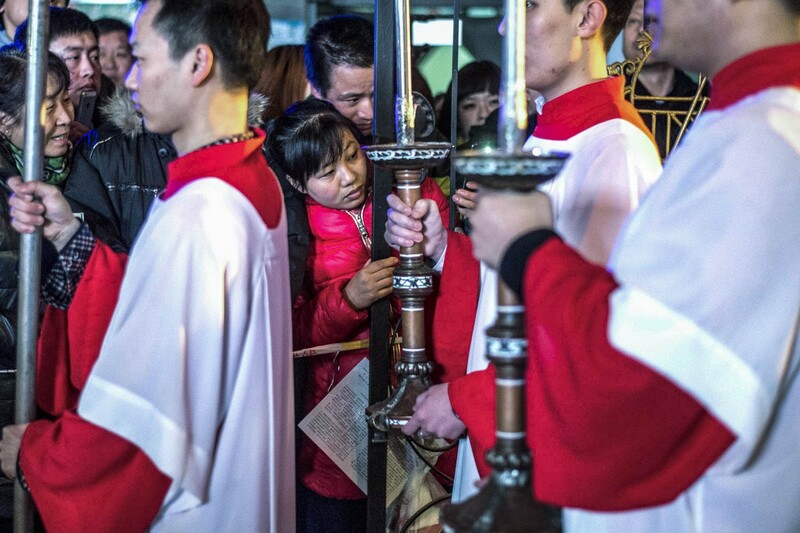 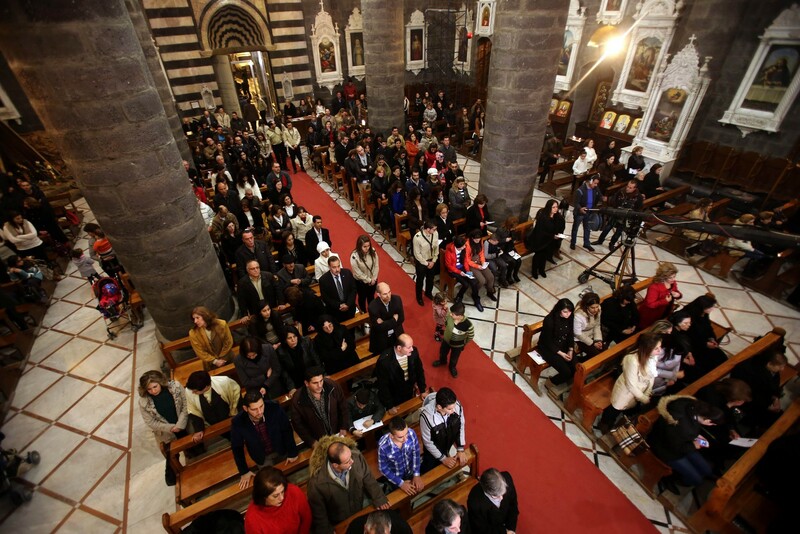 All over the world, people are celebrating this special occassion either in religious contemplation or with fun, friendly parties. 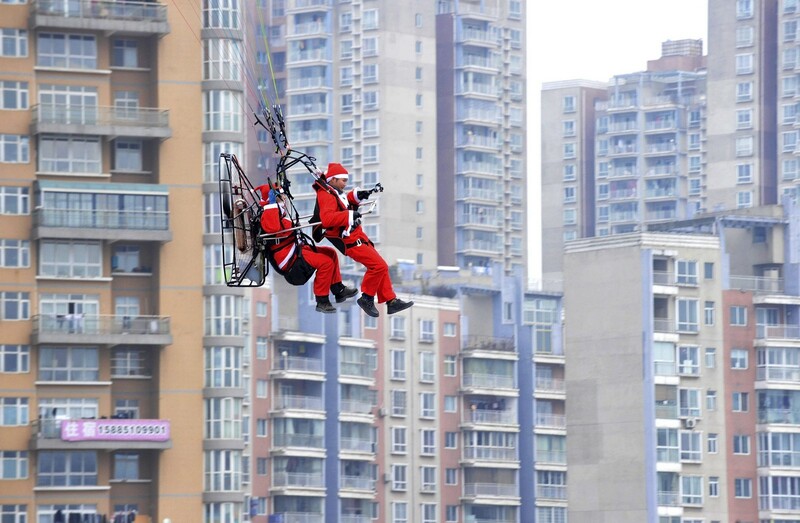 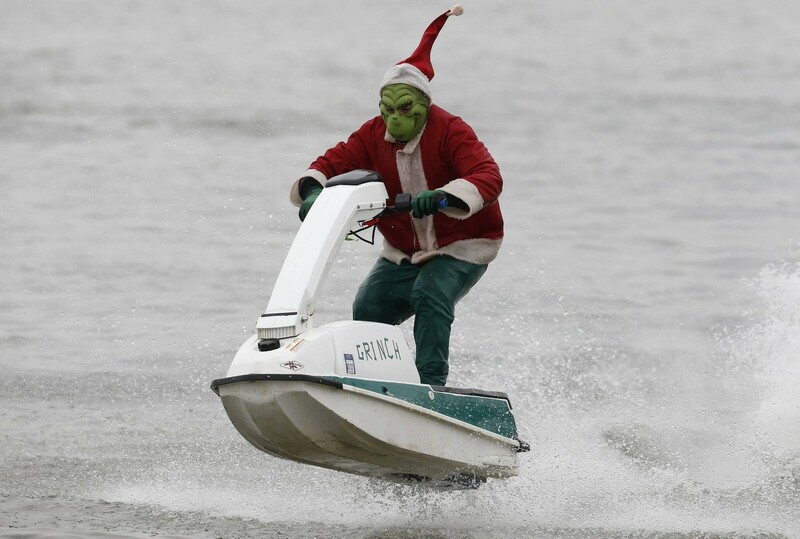 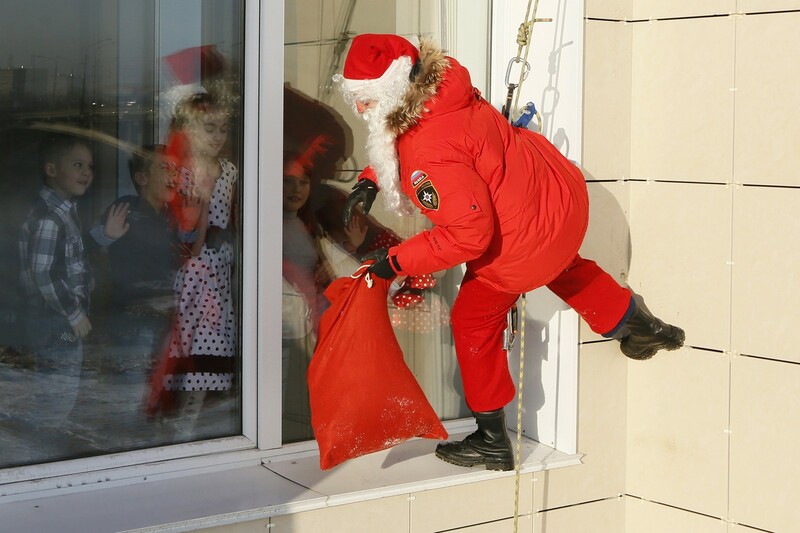 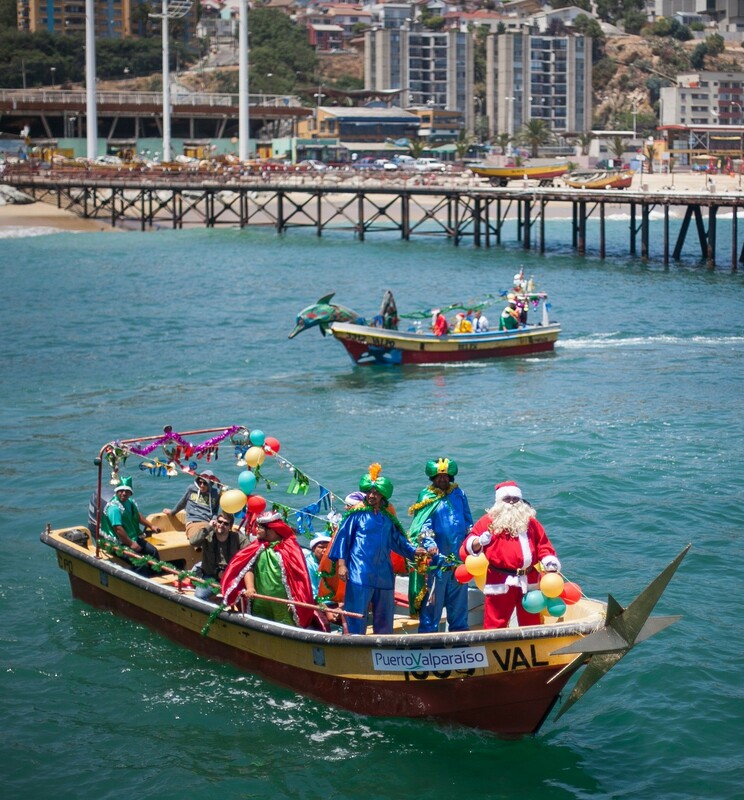 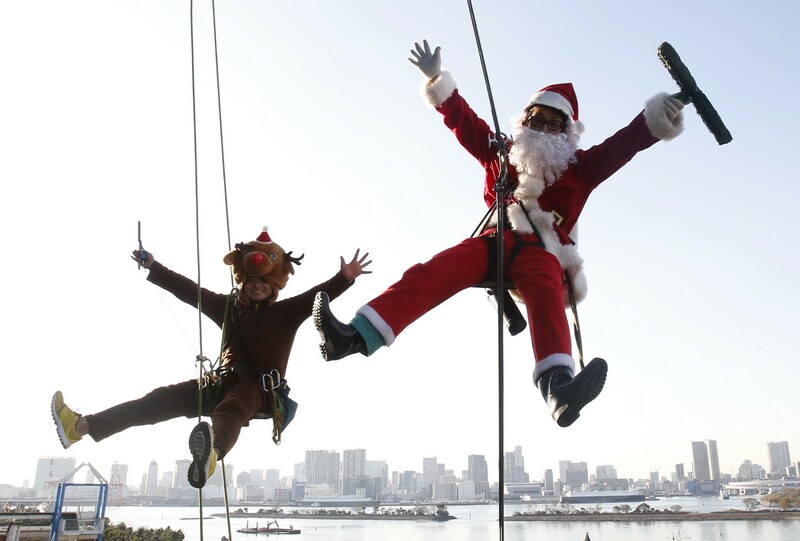 From bikini-clad Chinese skiers to window-washing Japanese Santas, the world is caught up in the festive season and celebrating Christmas as well as they can. 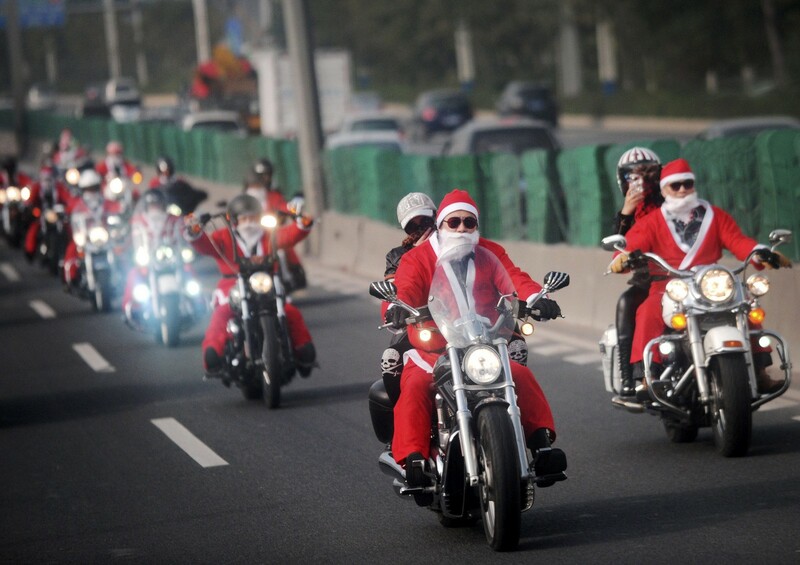 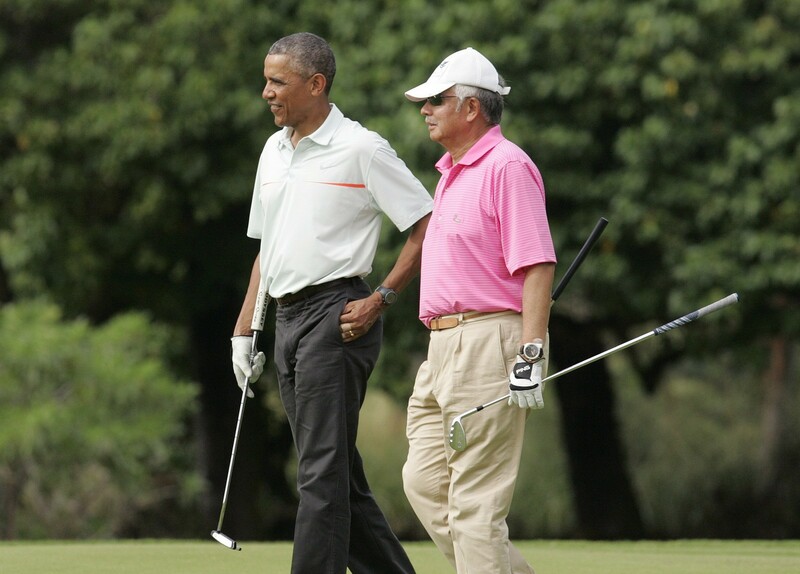 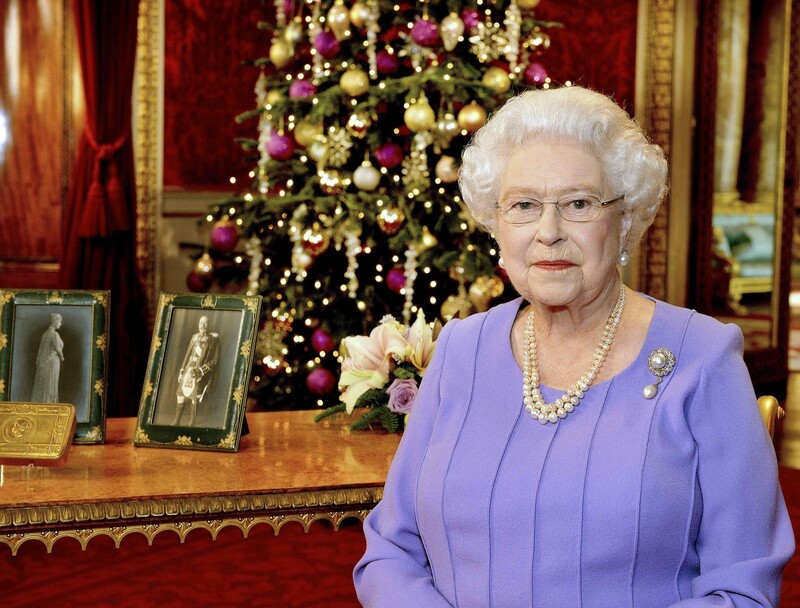 Here's a gallery to get a sneak peek of what everyone else is up to this Christmas 2014. 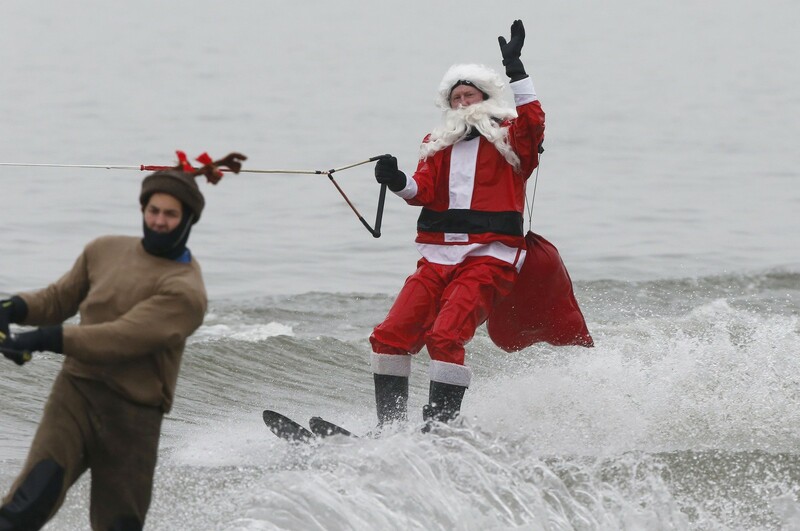 This picture taken on December 23, 2014 shows women in Santa Claus-themed bikinis skiing at a ski resort in Xuchang, central China's Henan province. 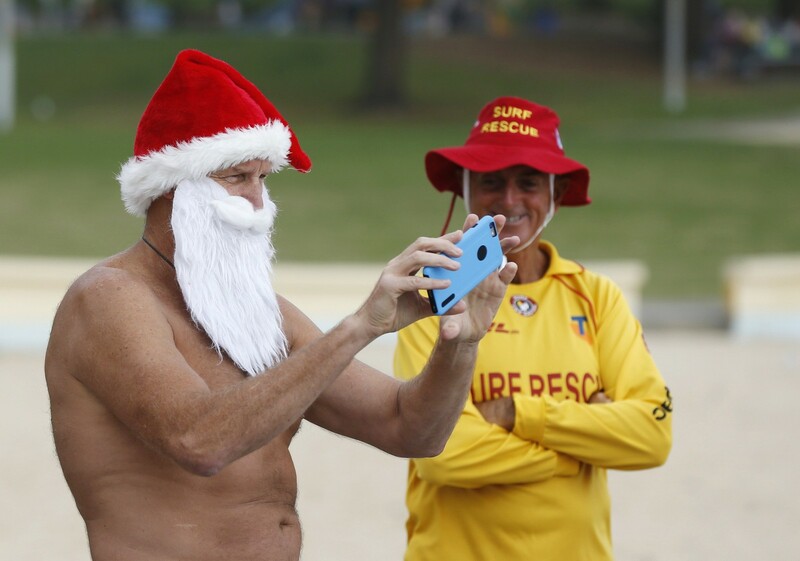 Ten women wore Santa Claus-themed bikinis to welcome the coming Christmas in temperatures below zero Celsius. 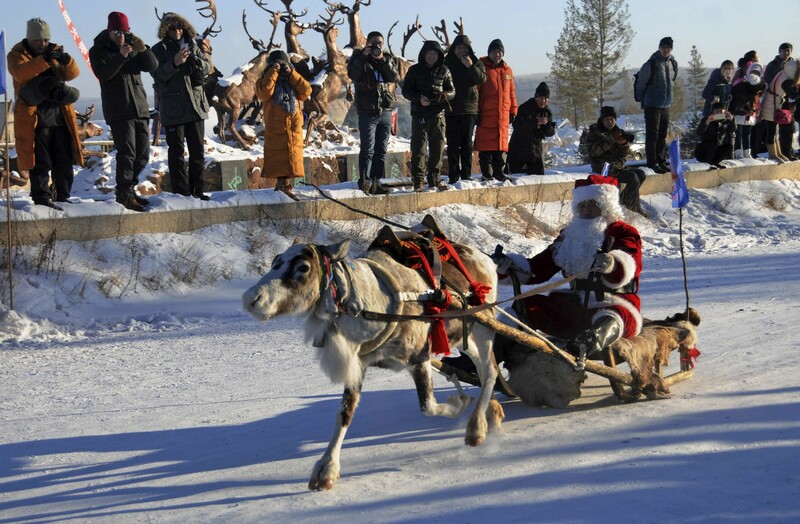 Women wearing bikinis and Santa Claus hats participate in a promotional event to celebrate the upcoming Christmas at a ski resort in Xuchang, Henan province, December 23, 2014. 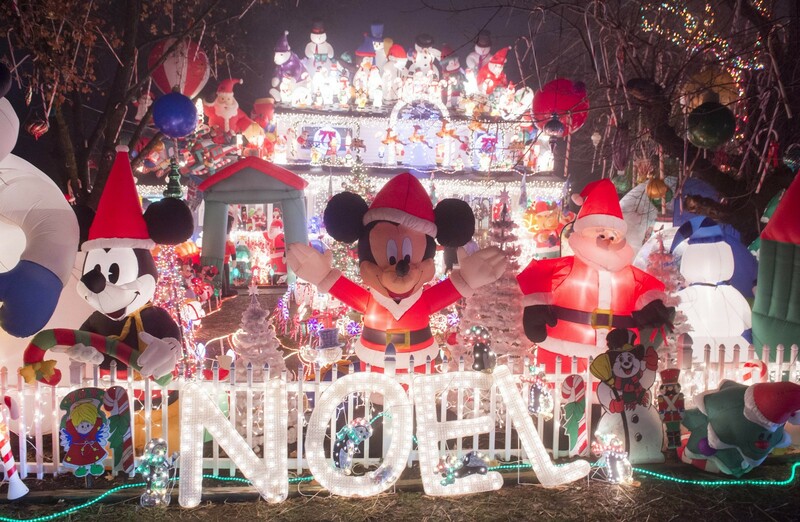 A Christmas lights display is seen on a house in Alexandria, Virginia, US, December 23, 2014. 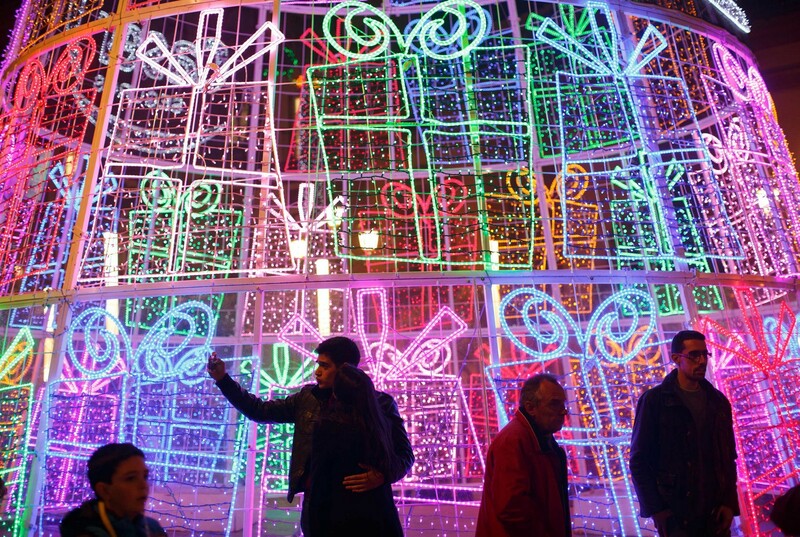 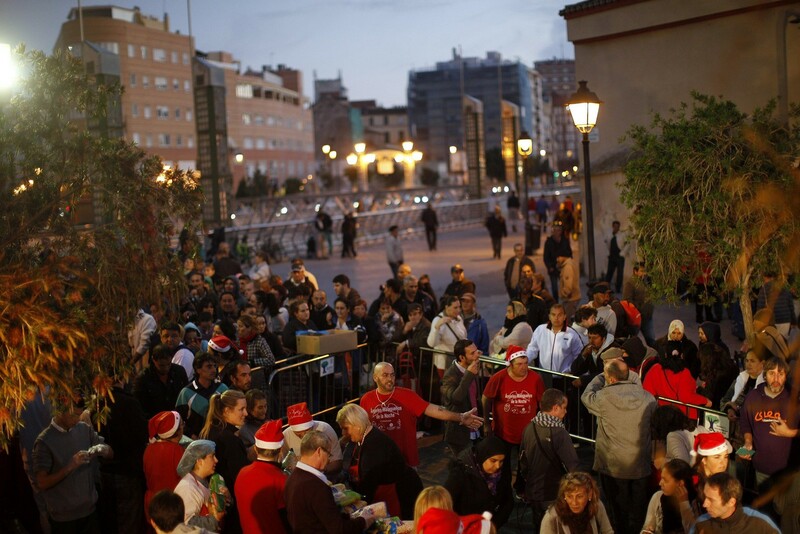 A couple poses for a "selfie" next to a light installation for Christmas celebrations in the Andalusian capital of Seville, southern Spain December 23, 2014. 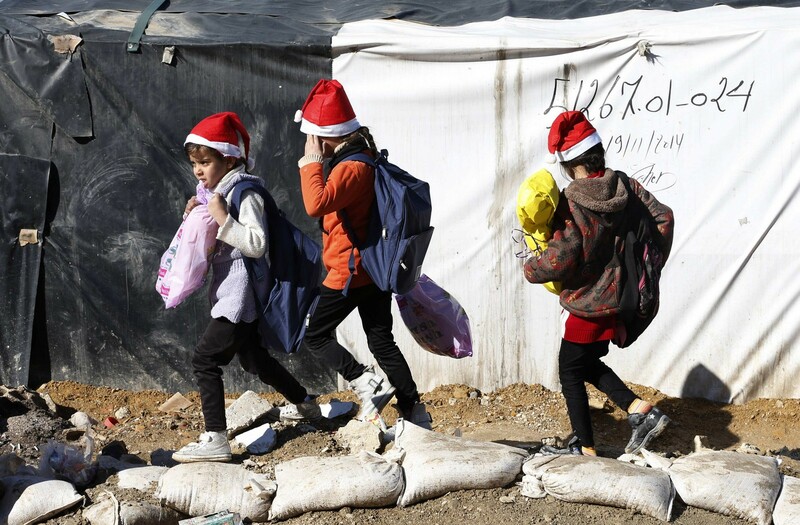 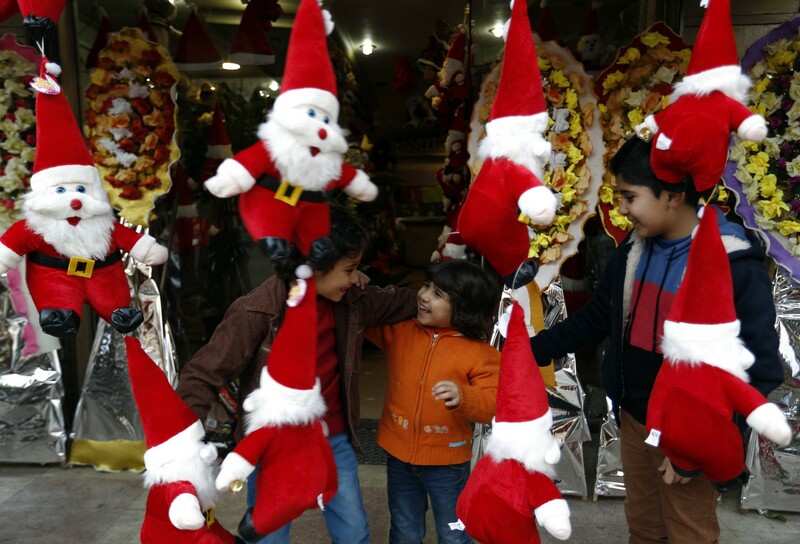 Palestinian children play next to a stand selling toys of Father Christmas in Gaza City on December 24, 2014, as Christians around the world prepare to celebrate Christmas. 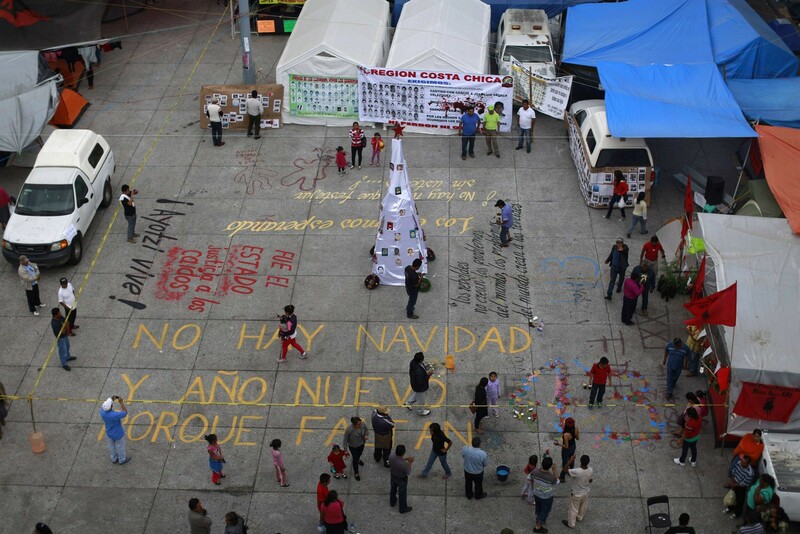 A Christmas tree (C) with pictures of the 43 missing trainee teachers from Ayotzinapa Teacher Training College Raul Isidro Burgos placed by CETEG (State Coordinator of Teachers of Guerrero) members are seen in downtown Chilpancingo, Guerrero, December 24, 2014. 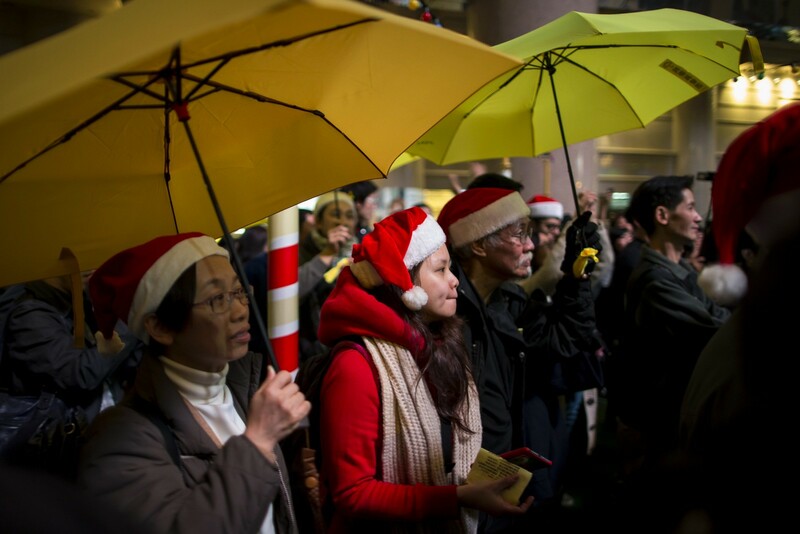 The words in yellow on the floor reads "No Christmas and New Year because of missing 43". 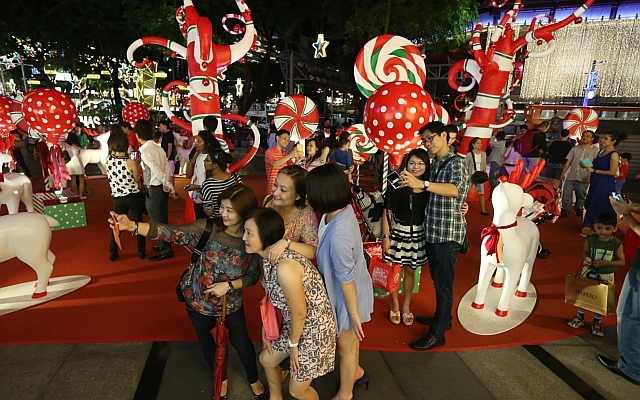 People taking photos of the Christmas lightup outside Ion Orchard soaking in the festive atmosphere. 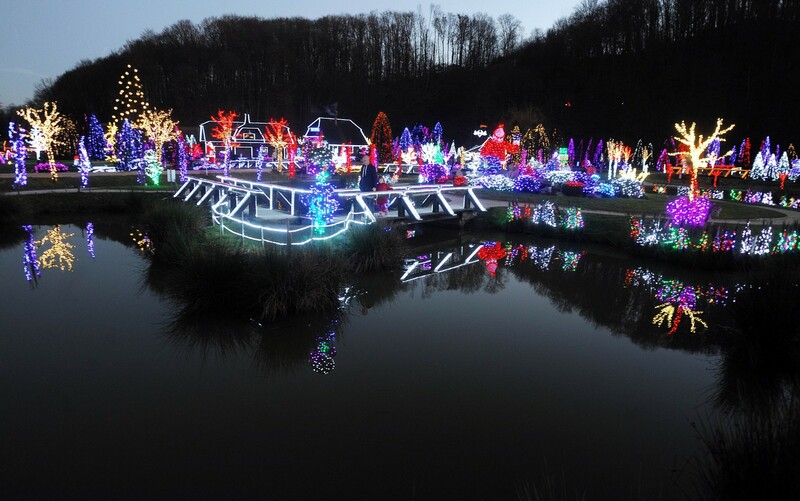 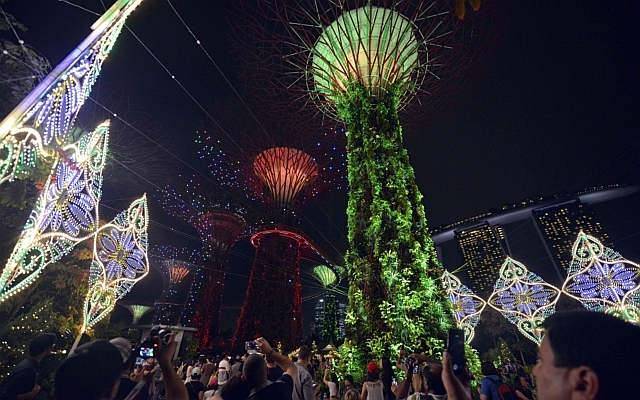 Christmas Wonderland at the Garden by the Bay, the first of its kind in Southeast Asia, is displaying Luminaire light sculptures from Italy as part of the upcoming Chirstmas celebration in Singapore. 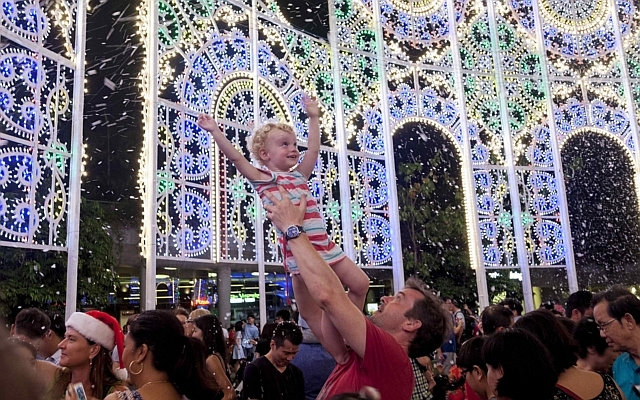 A man lifts a boy in the air as they enjoy fake snow in the Christmas Wonderland fair at Gardens by the Bay, in Singapore. 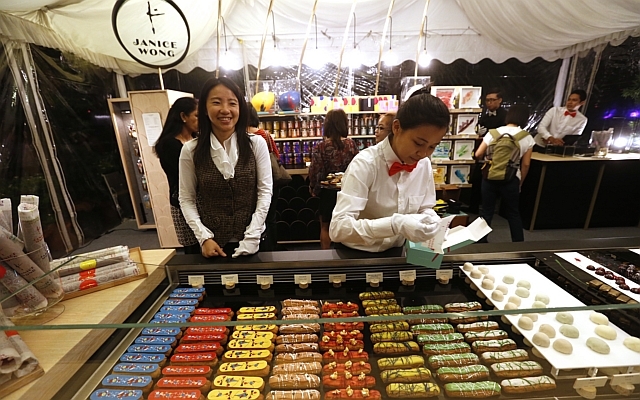 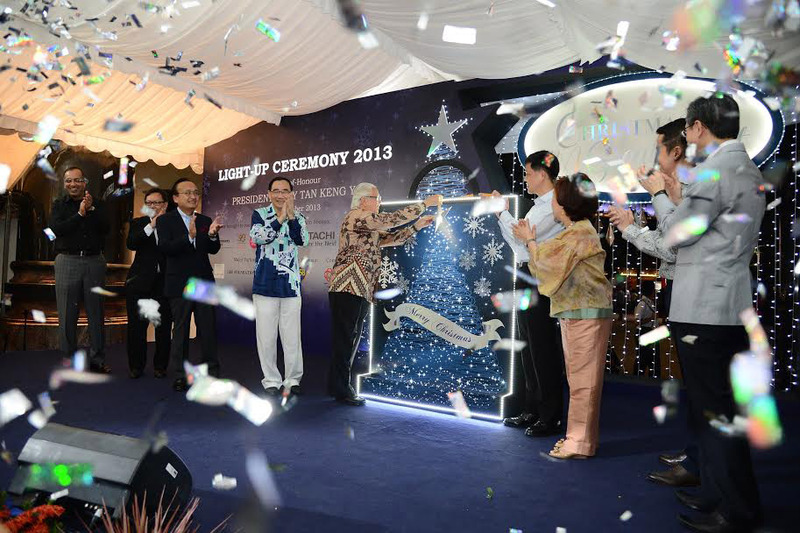 The official launch of Christmas Wonderland at Gardens by the Bay featuring a European-styled Festive Market and also an enchanting 200-year-old Spiegeltent. 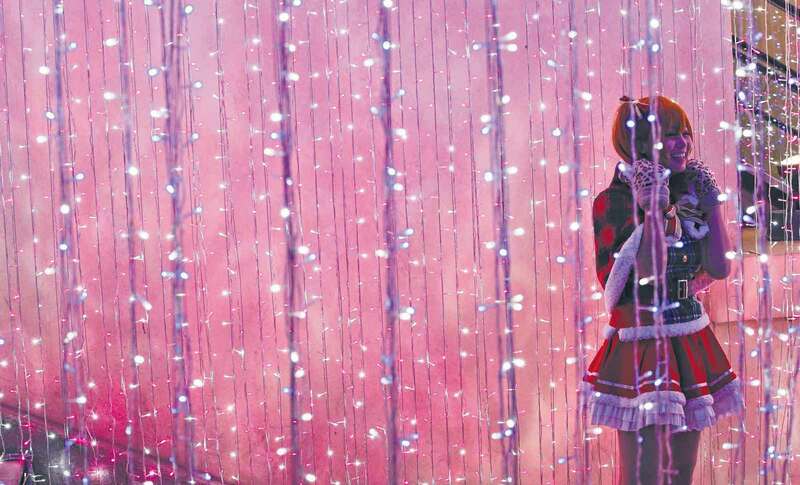 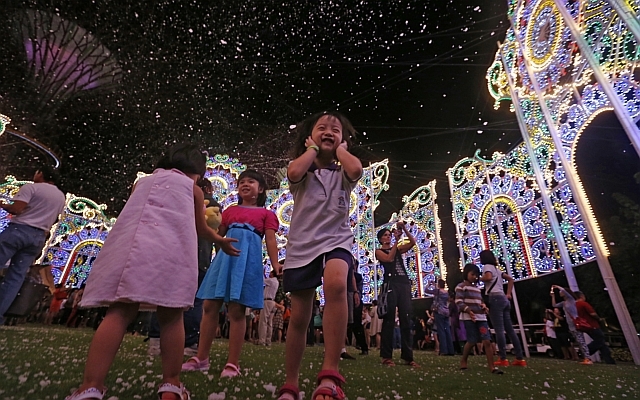 Four-year-old Low Jing Ning holds her face in glee as snow falls at the the official launch of Christmas Wonderland at Gardens by the Bay on Nov 28, 2014. 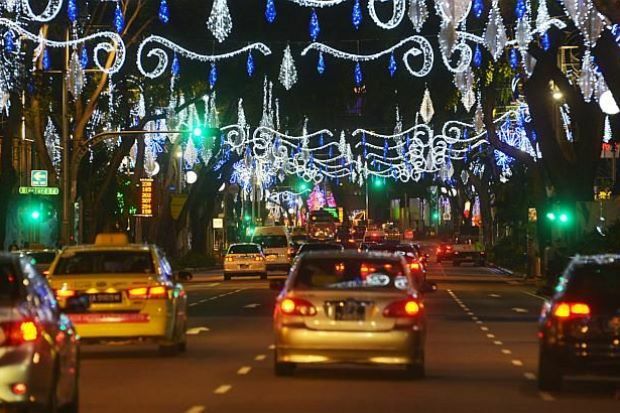 Christmas decorations at the Church of St Mary of the Angels at 5 Bukit Batok East Avenue 2. 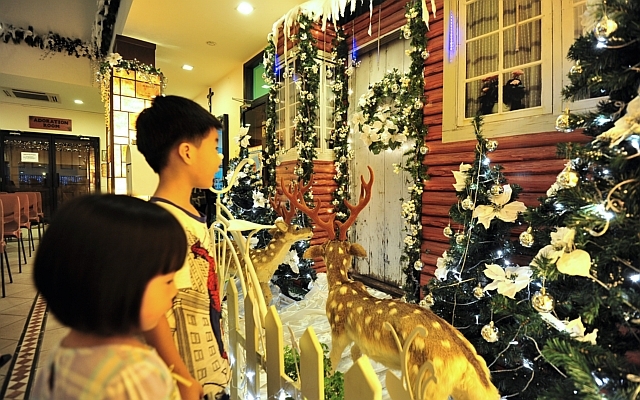 Kids admiring the Christmas themed decor at the St Vincent De Paul church in Yio Chu Kang. 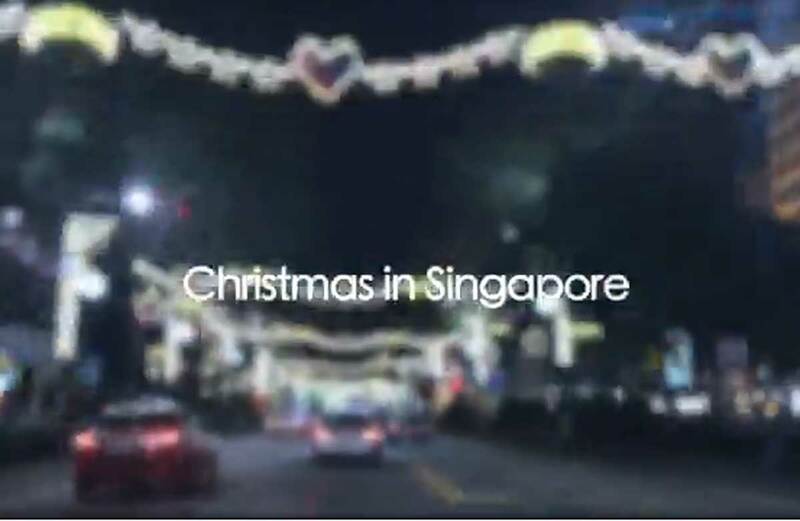 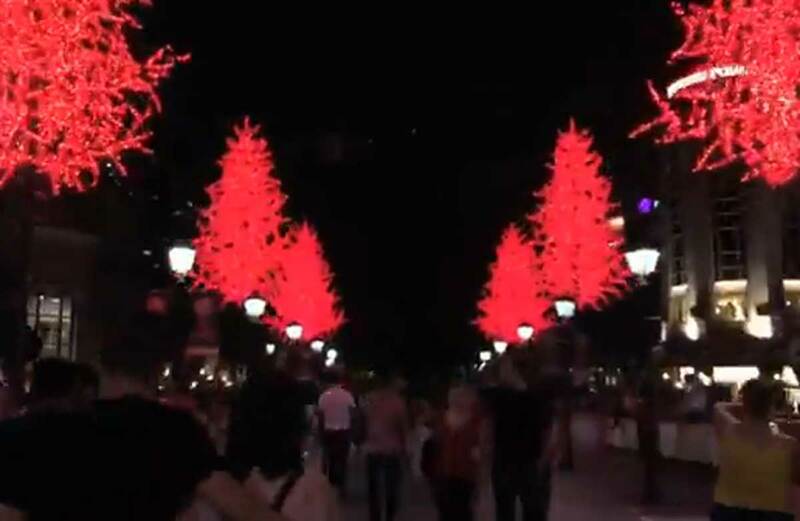 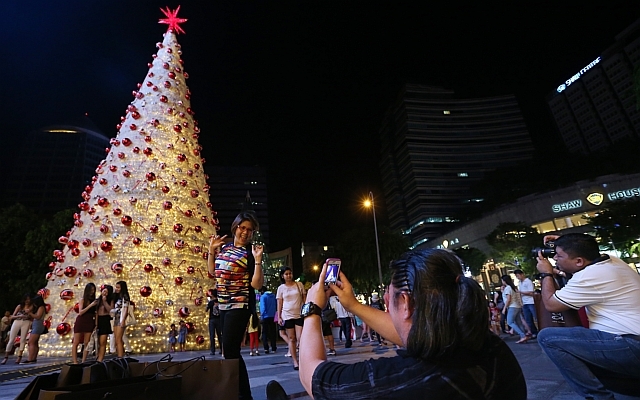 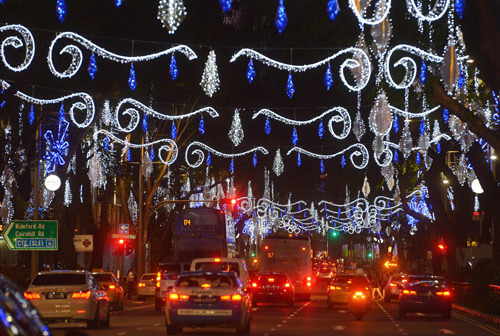 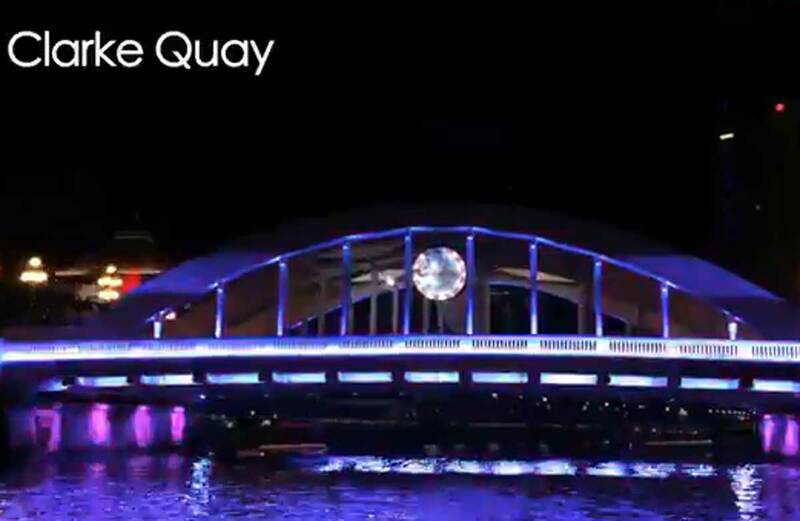 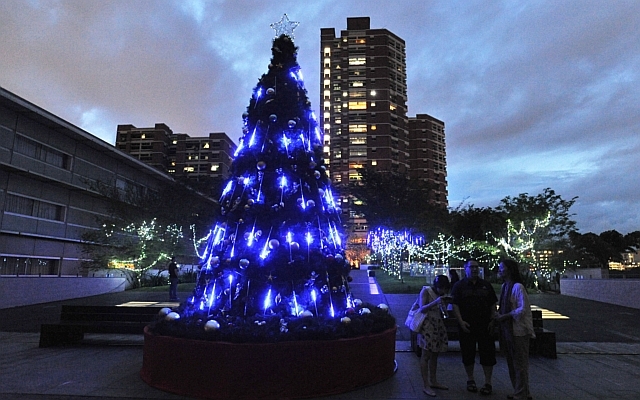 Straits Times videographer Basil Edward Teo created a time-lapse video of Christmas lights and decor around Singapore. 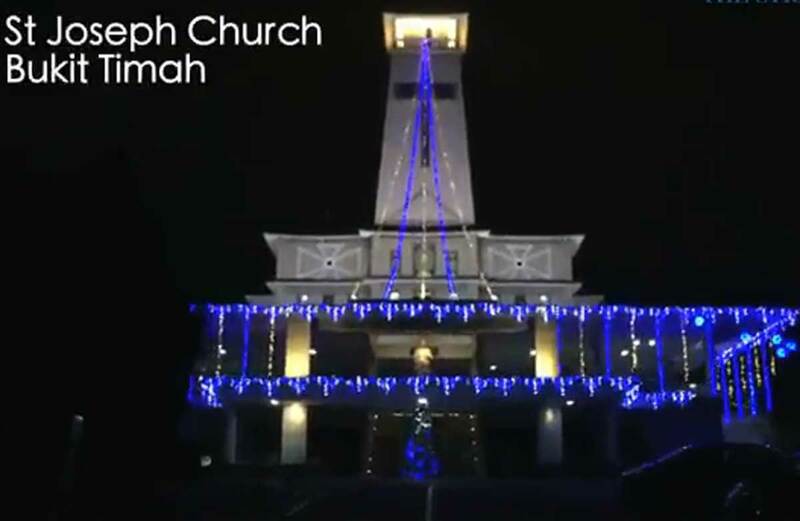 Video screengrab of Christmas decoration at St Joseph Church Bukit Timah. 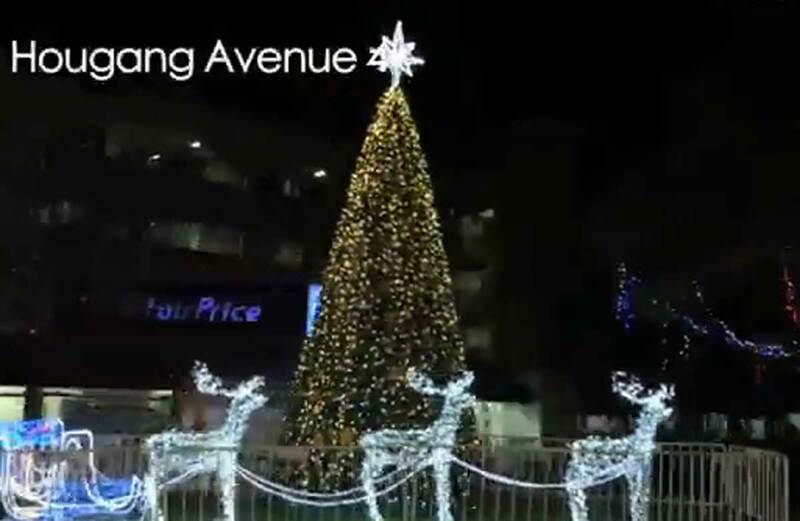 Video screengrab of the Christmas lights at Hougang Avenue 4. 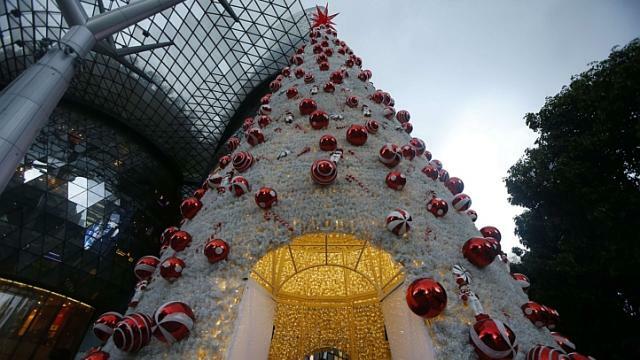 Multi-coloured Christmas trees and glittering blue snowflakes lining the shopping street of Orchard Road. 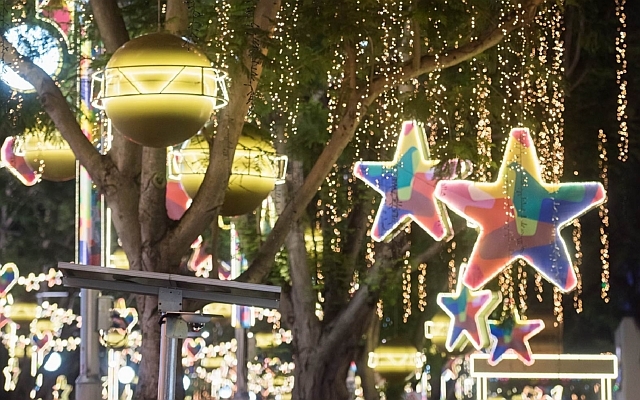 Merry Christmas and season's greetings from the AsiaOne team! 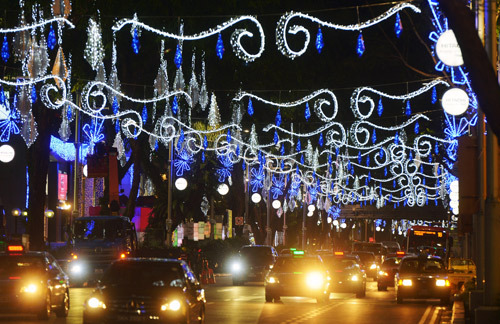 The colour theme for this year's decorations is blue and white. 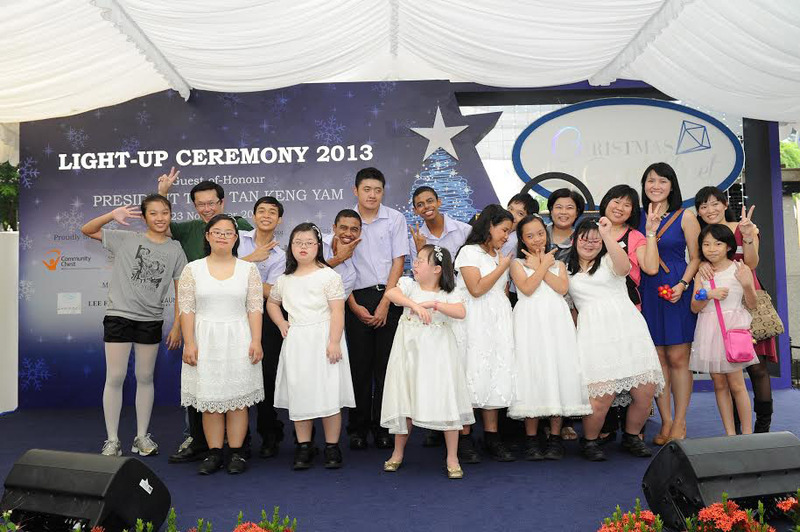 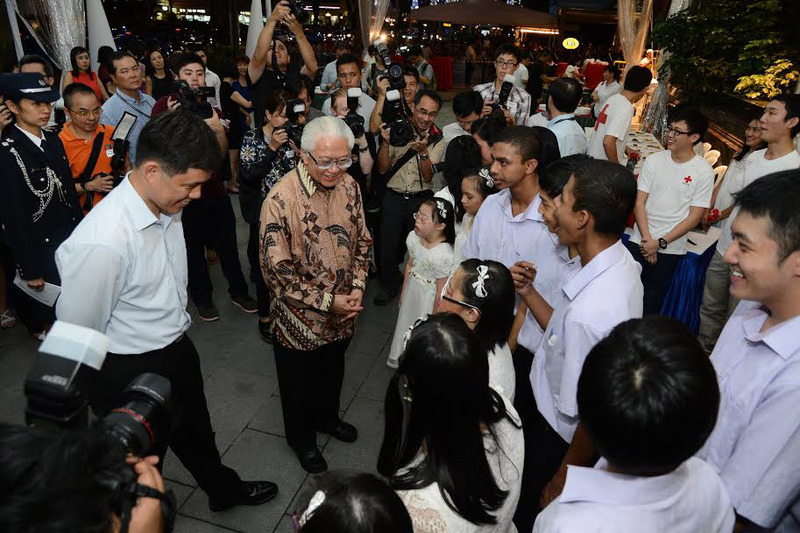 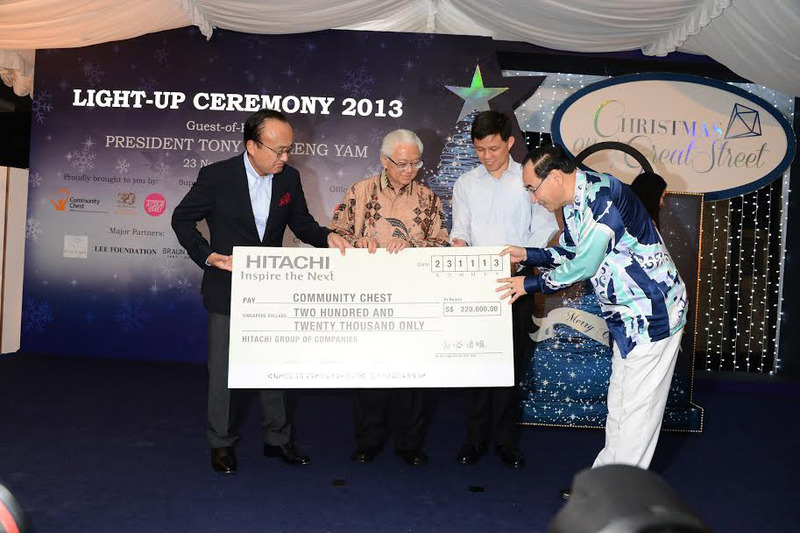 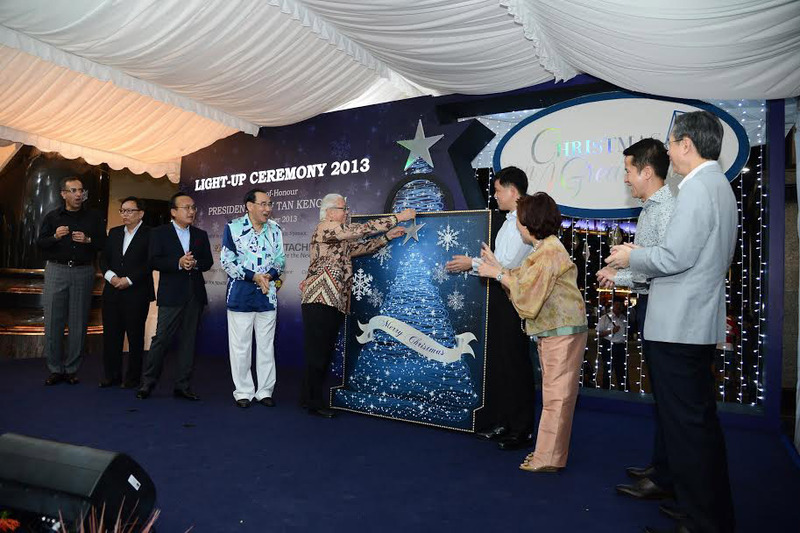 President Tony Tan was the guest-of-honour at the light-up ceremony on Nov 23.